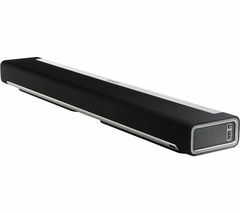 The Sonos PLAYBAR Sound Bar offers a multi-speaker setup and streaming capabilities to flood your home with huge waves of epic cinematic sound, enhancing all your TV, web content, movies and video games – in an amazingly compact one-piece design.Nine speakers are better than one Your TV and home cinema content has never sounded as good as with the Sonos PLAYBAR, complementing HD television screens with detailed, goosebump-raising hi-fi sound with Dolby Digital to ensure you never miss a word, note or onscreen event. 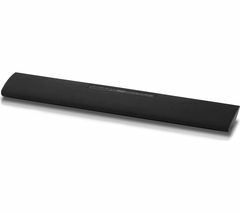 Nine speakers radiate powerful bass tones, sculpted mid-range and scintillating high frequencies in a wireless, easy-to-use sound bar that wirelessly streams content for a compact home sound experience like no other. 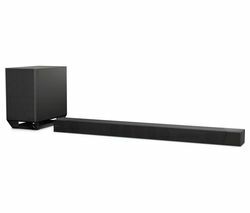 Featuring six midrange speakers and angled left and right tweeters for optimum clarity, each speaker is driven by a Class D amplifier ensuring stunningly balanced sound output. 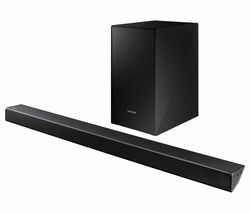 There's even a Night Mode that boosts clarity at lower volume levels – perfect for listening to subtle dialogue when you're up after hours.Expandable audio Fill any room in your house with larger-than-life, theatre-quality sound. 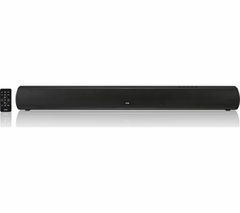 Not just convenient and great-sounding, the PLAYBAR uses automatic equalisation to independently and intelligently adjust to the sonic differences between different programmes.Feel the impact of booming action flicks, take in every detail with stunningly intimate dialogue reproduction and bask in waves of gorgeous live concert sound, as they were intended. 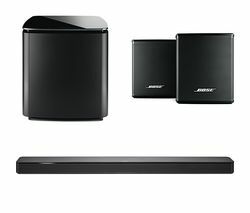 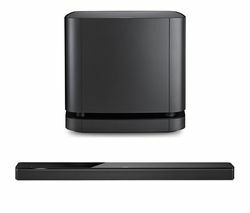 Add a subwoofer to create a 3.1 home theatre setup, or a sub and a stereo pair of Sonos PLAY 3s for an incredible compact 5.1 system – how's that for flexible?Access your entire music library This standalone, all-in-one sound system enables you to wirelessly stream all your favourites from the Sonos app – be it songs from your iTunes library, online music services such as Spotify and Napster, and over 100,000 free internet radio stations, shows and podcasts. 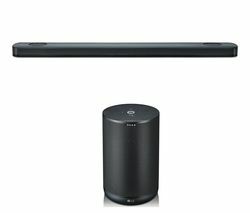 Access millions of songs and thousands of radio stations instantly without needing to rip CDs, download files or even turn on your computer. 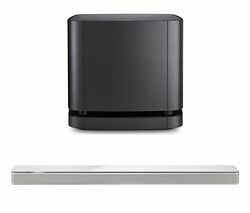 The Sonos PLAYBAR Speaker connects straight to these services over the internet, streaming the music to any room in your house.Easy setup for full control – your wayPLAYBAR connects to your TV with a single optical cable and also plays everything that's connected to the TV, from satellite boxes to Blu-ray players and game consoles. 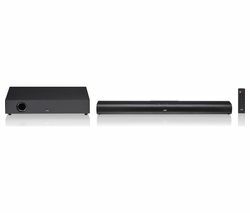 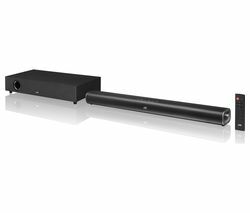 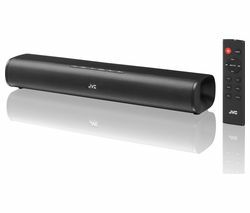 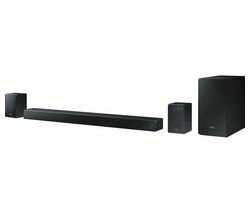 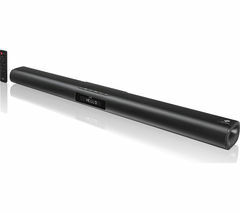 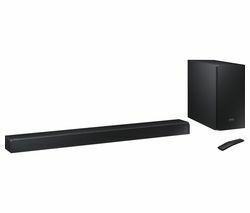 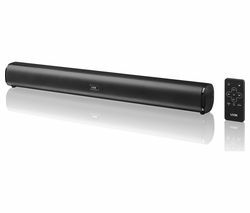 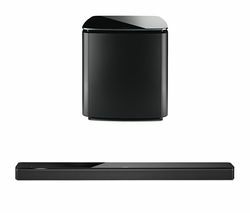 If it's hooked up to your HD TV, this sound bar will play it. 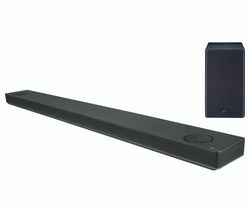 You can control the sound bar's volume and mute using your existing TV, satellite or universal remote - and for streaming music, you can download the free Sonos Controller Apps for smartphone, tablet or computer. 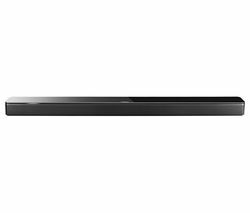 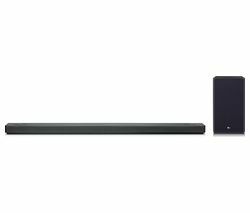 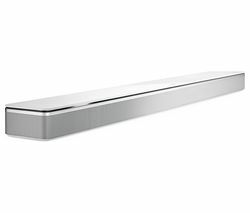 Because it's all enclosed in a single streamlined design, the Sonos Wireless Sound Bar is incredibly flexible, giving you multiple positioning options and allowing nearly any orientation for any room and TV or home cinema setup. 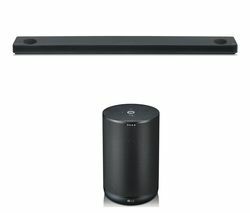 Place it above or beneath your TV on a table or console, or mount it flush with the wall.Wireless expansion You'll be able to expand your Sonos PLAYBAR Sound System through your entire house, playing music wirelessly in any room by adding another Sonos player wherever you need to create the ultimate music system.Sonos works seamlessly with music services like Spotify, Apple Music, Amazon Music, Deezer, TuneIn Internet Radio, and many more._______________________________________________________PLEASE NOTE:Tracks downloaded direct from the Google Play Store are not immediately available for playback. 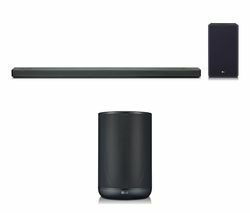 To play these tracks through Sonos, you must download them from Google Play to a computer, and then transfer them to your Android device's Music folder.